.........and just what were you expecting to see ??? A big n shiny white hat from Australia. . One website states that this style hat was imported from Germany but was marked with the three triangles. 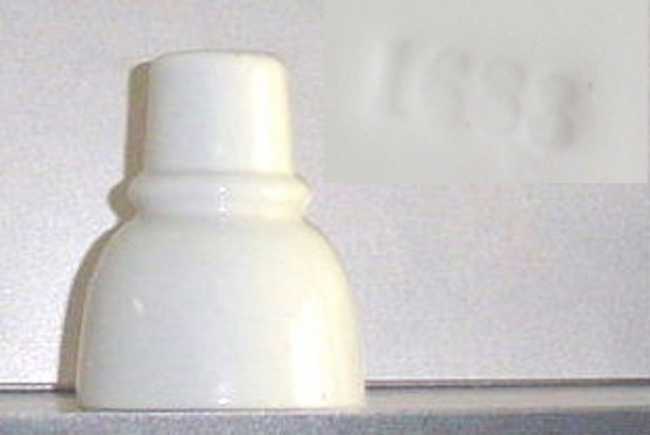 The CD 162 and the 162.4 from Canada are also marked similar.